Life is about options, and American Aquarium sit in the top spot this week with a way that has worked for them in “One Day at a Time” on the weekly Top Ten for Wednesday, May 22, 2018. 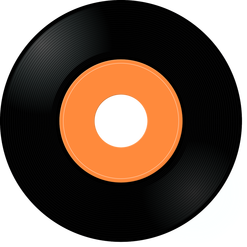 Friends helped out in the studio on cuts this week, with a Sons of Bill featuring Molly Parden on “Easier” and John Wesley Harding backing a tune from his cover album, Greatest Other People’s Hits, with The Universal Thump on “Wah Wah”. 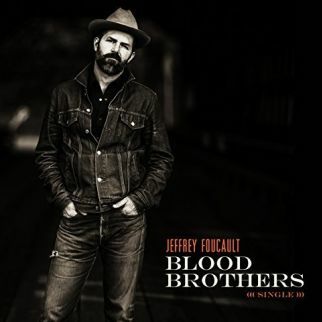 Jeffrey Foucault has a new album (Blood Brothers) due on June 22, 2018, and he offers “War on the Radio” featuring Tift Merritt and Kenneth Pattengale, who is on this week’s chart with his band, The Milk Carton Kids, with a track from their upcoming (June 29, 2018) release with “Big Time”. The Pinkerton Raid sing of “Jefferson Davis Highway”, and Oliver the Crow scatter “Ashes for a Day Gone By” as Karen Jonas tells of “The Circus”. 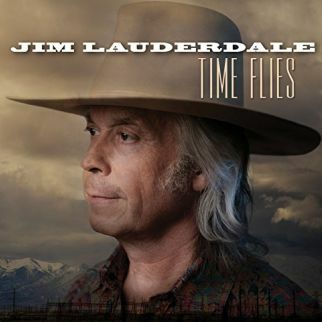 Jim Lauderdale will be releasing two albums on August 3, 2016, a re-issue and a new album, Time Flies, with the title track featured on the weekly Top Ten for Wednesday, May 23, 2018. A twenty-one-year old mixes brown liquor and self-doubt. A lifetime unfolds as American Aquarium deal out the decisions, both good and bad, in “One Day at a Time”. 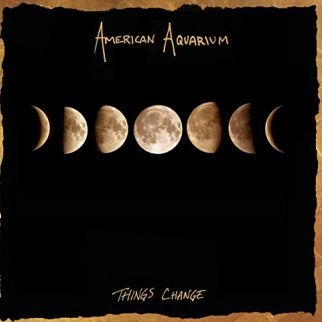 The track is from Things Change, the recent release from American Aquarium. Somewhere between hopeful and hurting, in dreamscape where the air is filled with equal parts resignation and optimism, is “Easier”. 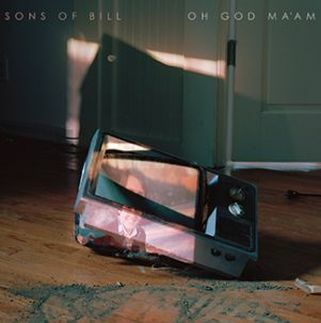 The tune is the recent single release from Sons of Bill, who are joined by Molly Parden on the cut from their upcoming (June 29, 2018) release, Oh God Ma’am. 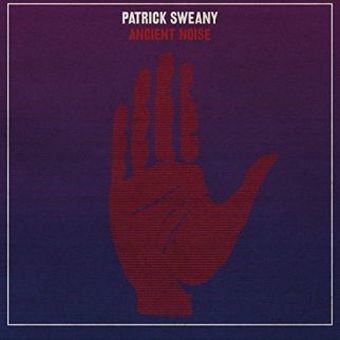 It was a short jump for Patrick Sweany to head west from his Nashville base to record with producer Matt Ross-Spang in Memphis. 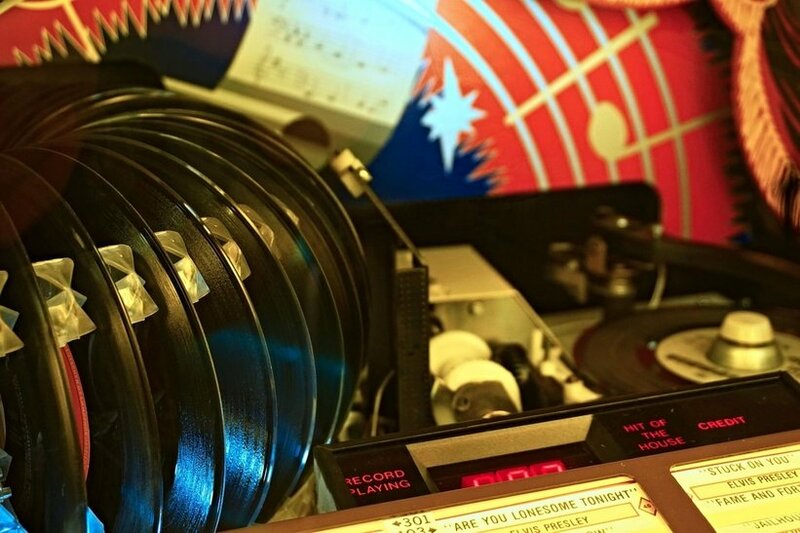 Heading across the Music Highway, Patrick Sweany took I-40 to record his recent release, Ancient Noise, at Sam Phillips Studio, making modern racket on the list with “Up and Down”. On August 3, 2018, Jim Lauderdale will release two albums, the lost recording Jim Lauderdale and Roland White featuring a collaboration with the Bluegrass legend, and new material with Time Flies. Offering an advance listen, Jim Lauderdale is on the Top Ten with the title track. 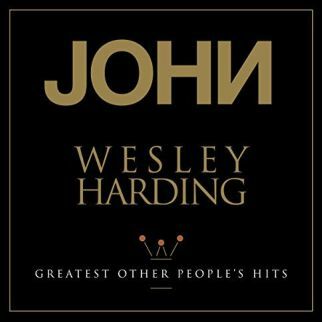 On his recent album release, John Wesley Harding presents Greatest Other People’s Hits. Partnering with The Universal Thump, John Wesley Harding sings a song for the downtrodden, offering George Harrison’s ode to his foot pedal, “Wah Wah”. 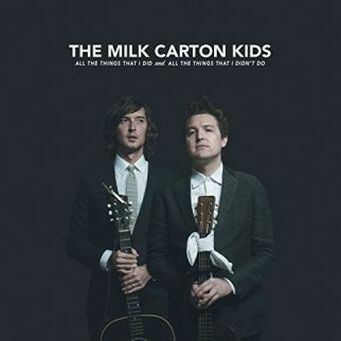 A touch of Country tinges the duo-based Folk of The Milk Carton Kids as they promise that ‘this will be the last time gonna walk a straight line’ in “Big Time”. 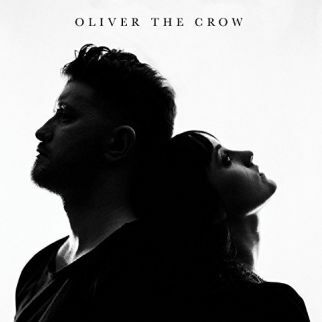 The tune is from their upcoming (June 29, 2018) release, All the Things I Did and All the Things I Didn’t Do. Addressing the debate about Confederate flags in southern states, Durham, North Carolina’s The Pinkerton Raid ride “Jefferson Davis Highway”. 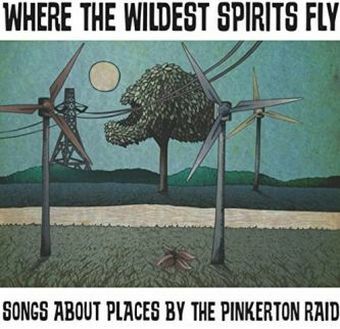 The track is from Where the Wildest Spirits Fly, the fourth album release from The Pinkerton Raid. The speakers voice advertising and drama, the words becoming cannon fodder for “War on the Radio”. Jeffrey Foucault is joined by Tift Merritt and Kenneth Pattengale (The Milk Carton Kids) on a cut from his upcoming (June 22, 2018) release, Blood Brothers. Filling the I-wanna-go-home role for a day out, Karen Jonas lists the reasons she is done with “The Circus”. 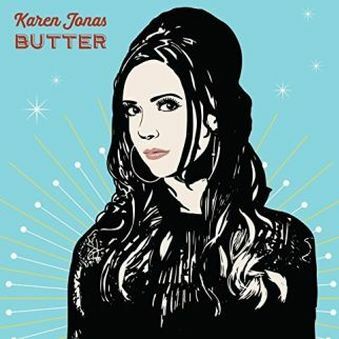 The track is from Butter, the upcoming (June 2, 2018) release from Karen Jonas.